Daytime lesson schedules have been completed and sent home. Daytime lessons begin Monday, September 24th. Please bring all supplies to daytime lessons. 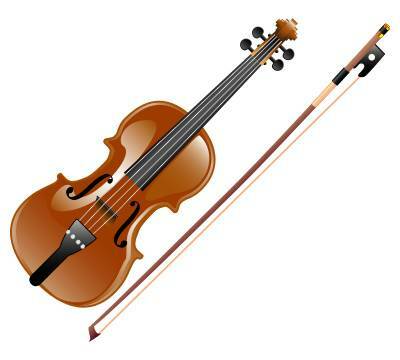 Instruments rented from school will be given to students in lessons. All 5th grade students will attend Early Morning Orchestra on Tuesday mornings at 7:50am beginning Tuesday, September 25, 2018. 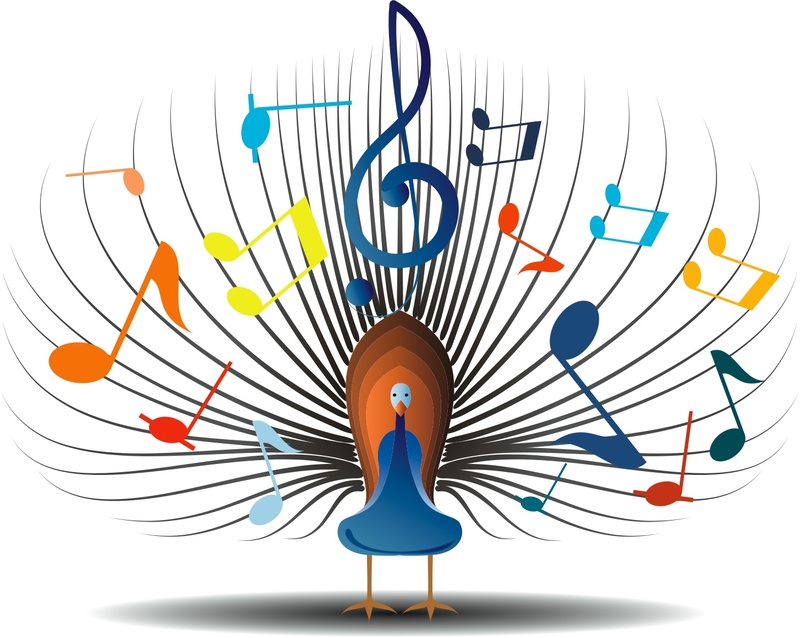 4th Grade students in Mrs. Burtis, Mr. Ciani, Dr. Noonan and Mrs. Macholz will attend Early Morning Orchestra on Wednesday Mornings at 7:50 am beginning Tuesday, September 25, 2018. We will all meet in the front lobby and walk to our room together. 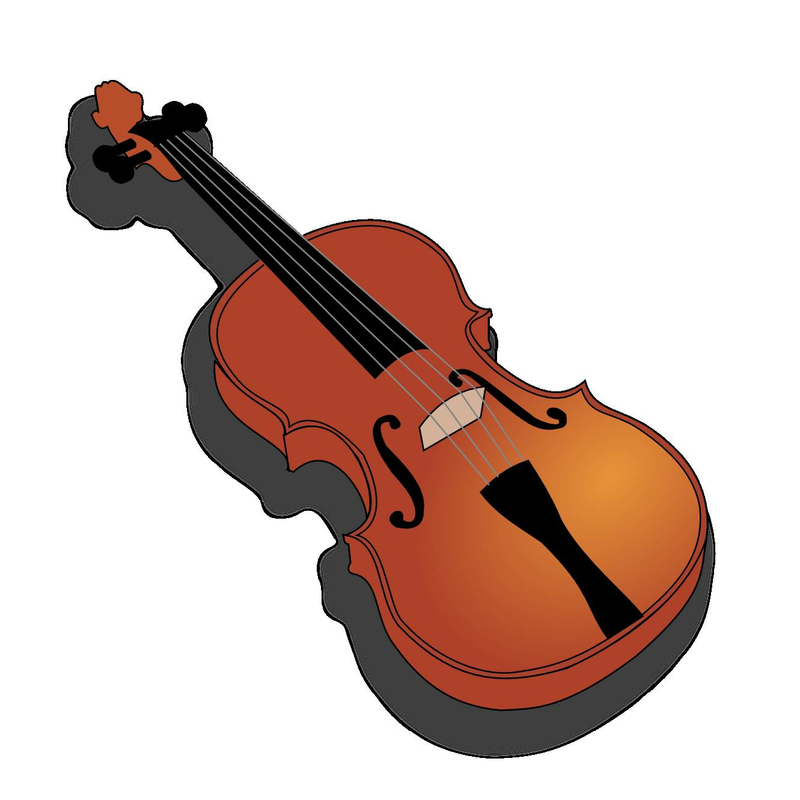 4th Grade students in Mrs. Kalonaros, Mrs. Leahy, Mrs. Palmieri, and Mrs. Schoenemann will attend Early Morning Orchestra on Thursday Mornings at 7:50am beginning Tuesday, September 25, 2018. We will meet in the front lobby and walk to our room together. Read how to take care of your instrument!